"The alcomate core does what it says. It was simple to use and operate. I would recommend it to anyone." "Same accuracy has other breathalyzers at a fraction of the cost. Perfect for testing my kids when they come home." 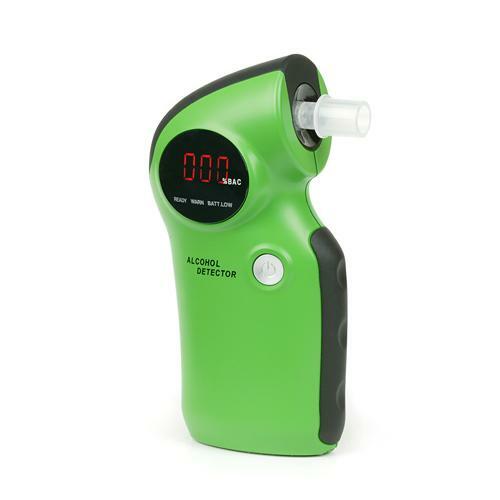 AlcoMate Core AL6000 is a portable and personal alcohol breathalyzer which is DOT approved and recommended for use by everyone. Ergonomic design makes testing yourself or others easy. An affordable breathalyzer for even the most meager budgets! The AlcoMate Core breathalyzer is a cost-effective alternative that will provide you with reliability and high precision testing. If you do not require an advanced, pre-calibrated sensor module feature, then this is the right device for you. The Core gives you great value for the money and is manufactured with the same care, attention-to-detail and quality as our other units. This breathalyzer will give you years of carefree operation and is portable and compact. The AlcoMate Core breathalyzer is a high-end device that will accurately measure the blood alcohol content from air expelled from the test subject’s lungs. 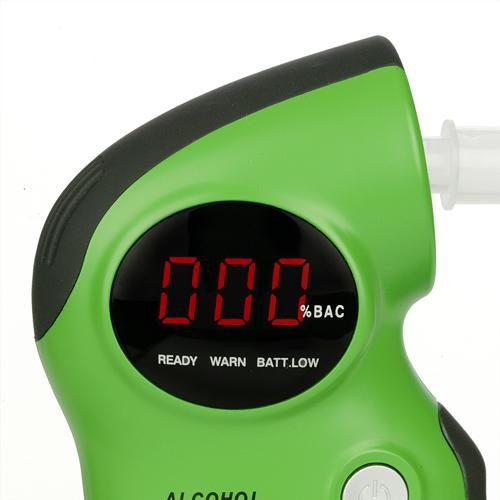 This device measures BAC levels as high as 0.40% in increments of 0.01%. The Core provides ten percent accuracy at 0.10% BAC concentration. The AlcoMate Core testing machine is a fine quality product from the AlcoMate line and gives you reliable and accurate results in an affordable product. This breathalyzer uses a sophisticated MEMS microchip gas-sensor to detect alcohol and to determine intoxication. Resulting blood alcohol levels are then displayed in a big, easy-to-read display. 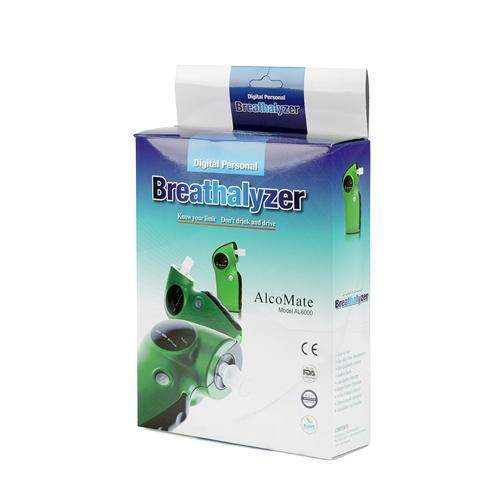 The AlcoMate Core has a lot of features that AlcoMate customers have come to look for in more expensive breathalyzers, like deep-lung sampling, disposable mouthpiece, audio error notifications, and one-way check valves that ensure that an appropriate sample is collected. This high-quality breathalyzer uses a replaceable mouthpiece that ensures a sanitary testing process. Included in the testing kit are five specially-designed one way mouthpieces that are designed to ensure proper breath sample collection and to prevent sample manipulation. Sampling errors are common with lower-cost, so-called consumer grade breathalyzer. This machine is designed to eliminate the most common errors without any intervention from the user. A user-friendly interface and simplistic design makes this the ideal device for many users. The AlcoMate Core has been approved by the U.S. Department of Transportation and approved for alcohol testing by the U.S. FDA. Display: %BAC in 0.01 increments ranging from 0.00 to 0.40 Notes: * Accuracy varies depending on individual metabolism, blowing conditions, humidity, and the condition of the sensor.